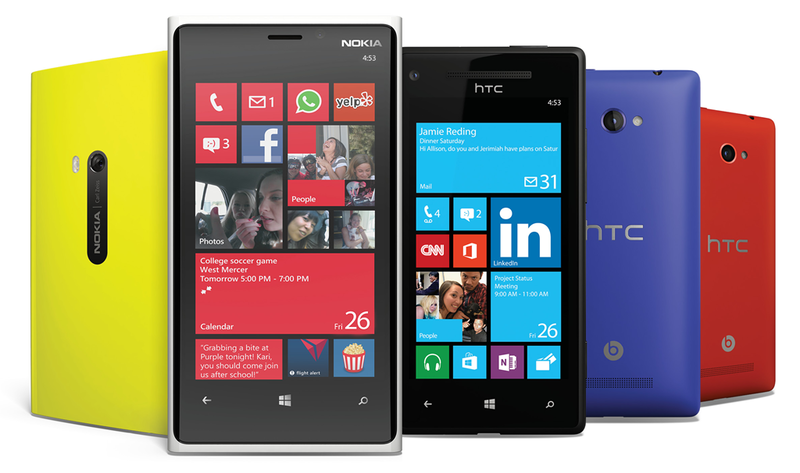 Are you just aiming to buy Windows phone? if yes then you need to rethink more than 10 times as they finally out of stock. The smell has being in the atmosphere not until now that things go worse. In one of the recent post, Microsoft confirmed that Windows phones is not bringing profit any longer even though they still manage to sell some device at the price reduction but the output obviously shows that users are not demanding for it. Huh! Finally they stop ! I really like the specs of the phone as well.. But they are limited… Not compatible with every application. Android devices has taking over and many users have dived into new and fast technology so if you are having windows phone then it's as good as using for calculator lol. They started having issue when Whatsapp start working on it and up till now they keep degrading. Oh! you can still use it as modem device connecting with devices via WiFi, I think that really better in order not to render it useless. The funny part of the story is that we would still have some stores (both Microsoft and third party distributor) with unsold ones, where would they dump it?